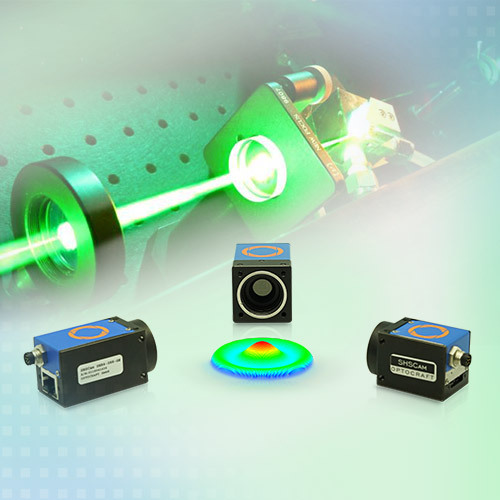 Measuring tasks in the optics industry are a huge challenge for sensors. 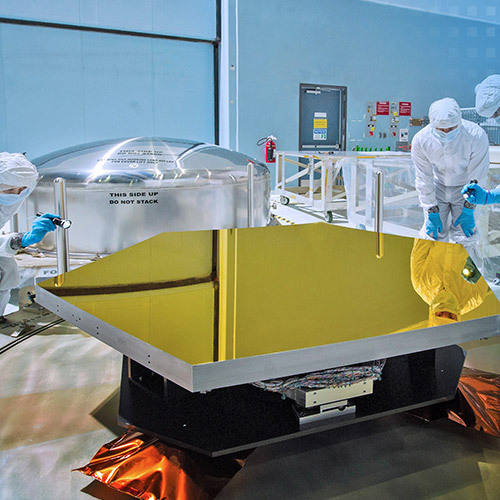 Shiny and reflective targets often present complex shapes and must be measured with high resolution and speed. 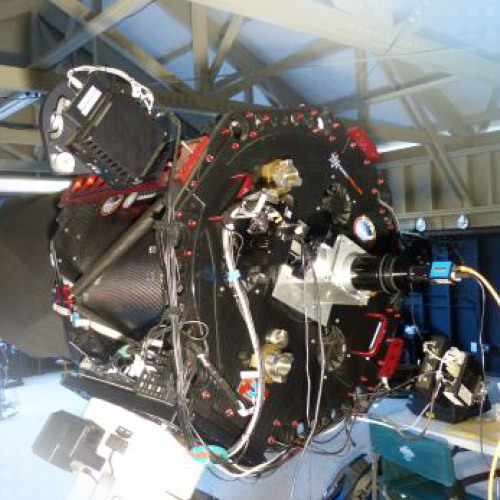 Testing the imaging quality of lenses is based on wavefront measurements on the optical axis and in the field. 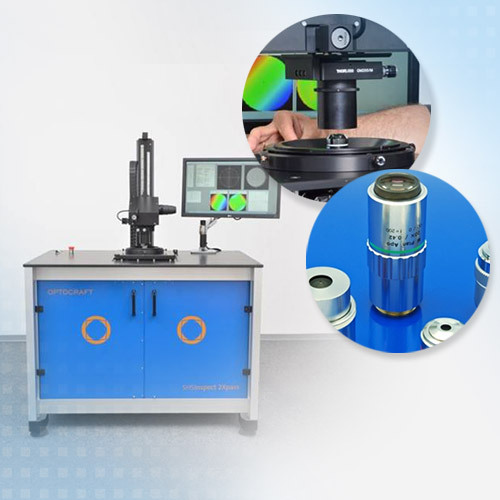 Furthermore, automated measurement procedures provide information about focal length, chromatic aberration, polarization effects, PSF and MTF. 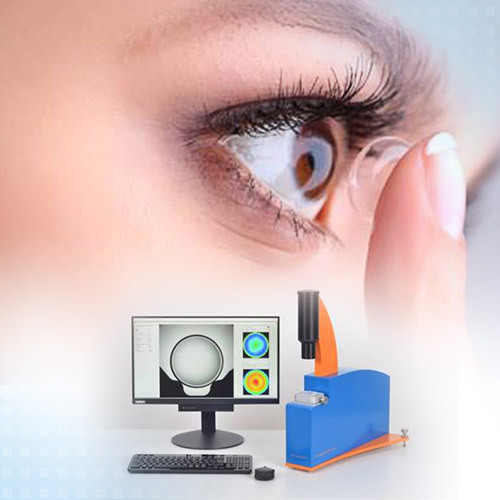 When measuring the distribution of the refractive power, the imaging quality and the lens diameter of soft and hard contact lenses, measuring systems based on wavefront technology are used. Ergonomic lens handling and high measuring speed play a decisive role here. 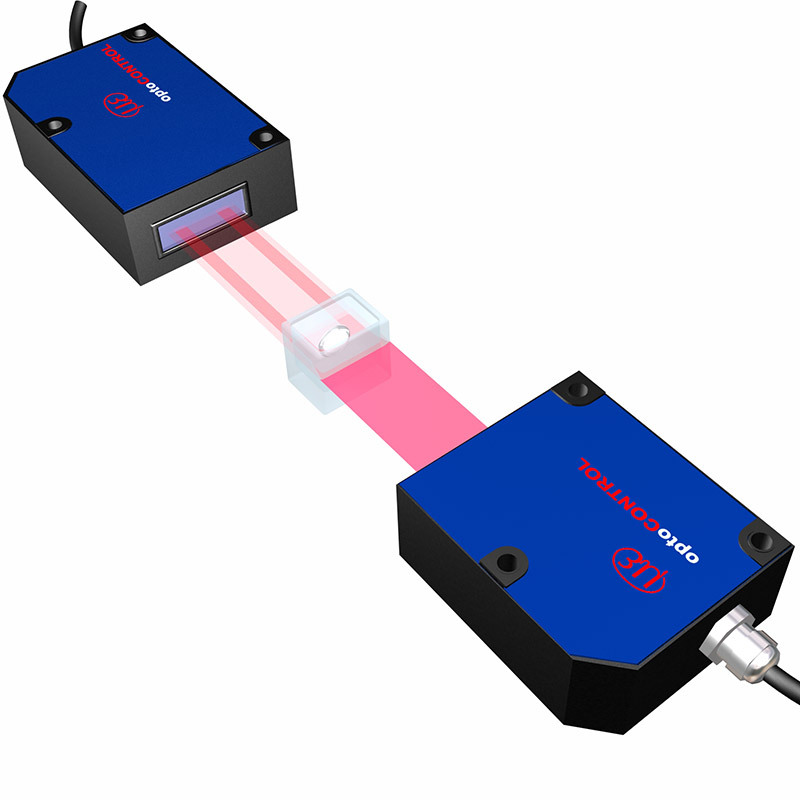 In addition to beam parameter measurements, Shack-Hartmann wavefront sensors are also used to adjust laser systems or fiber-optic systems. The advantage here is their insensitivity to vibrations, suitability for different wavelength ranges, as well as their high dynamic range. The precise measurement of the transmitted wavefront provides a qualitative assessment of the imaging quality of an optical system while enabling inline adjustment of the system. 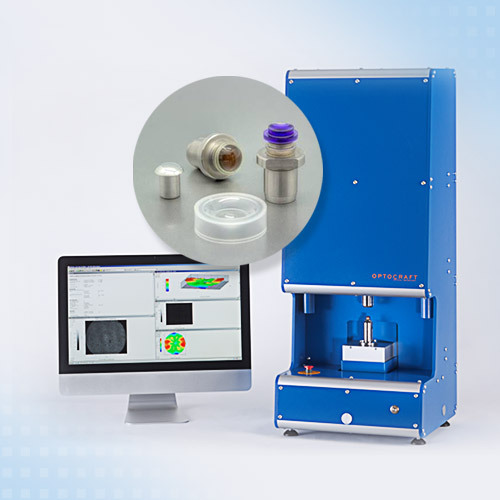 The SHSInspect RL measuring module can be flexibly integrated into a test bench. 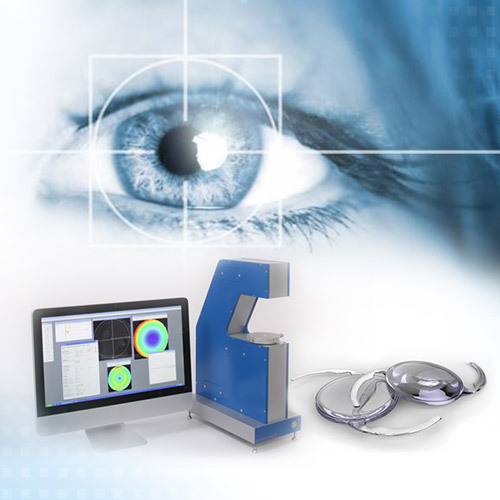 When measuring the distribution of the refractive power, the imaging quality and the lens diameter of intra-ocular lenses, measuring systems based on wavefront technology are used. Ergonomic lens handling and high measuring speed play a decisive role here. 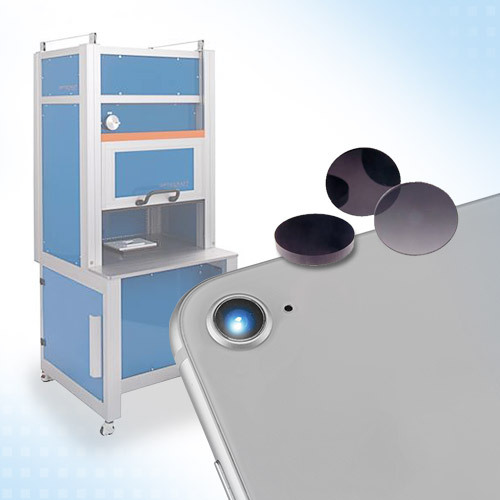 In order to control and optimize processes, the front and back of the contact lens are measured with incident light during the production process. Molds and tools are measured as well as the calculation of tool offsets. 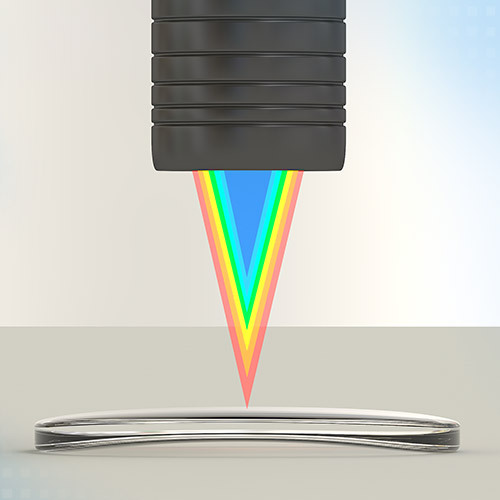 High demands are often placed on the quality of optical filters and windows. 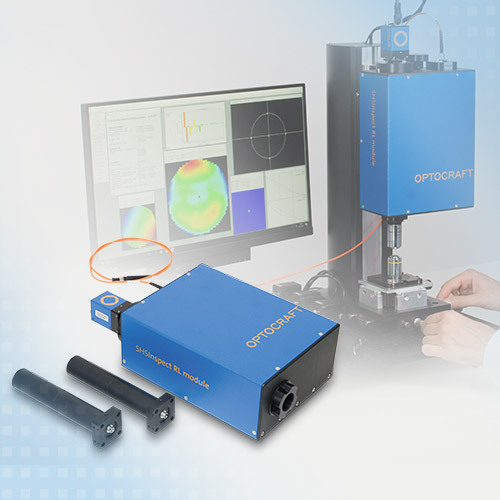 Optocraft offers turnkey solutions for measuring wavefront errors in transmitted light and surface defects. 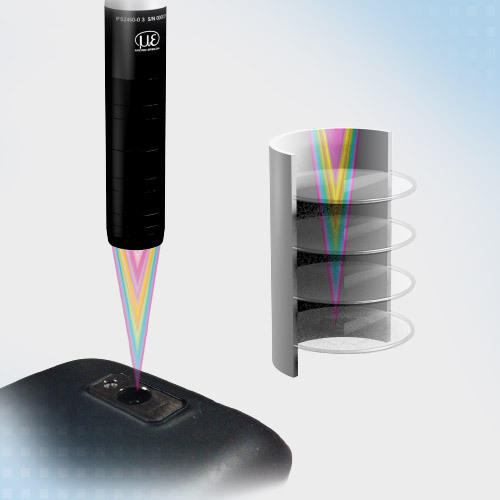 Confocal sensors measure the distances between the auto focus lenses to provide the camera with the highest possible image quality. 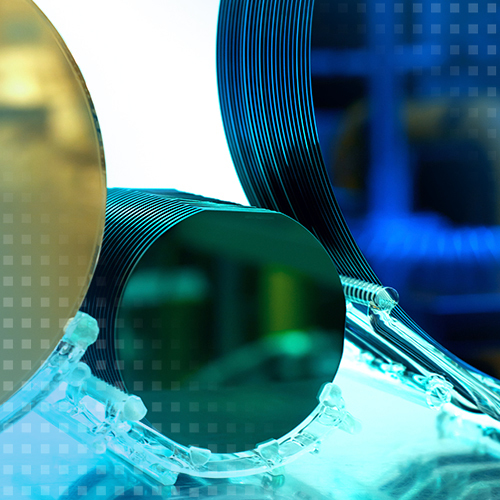 With optical components such as mirrors, a high degree of surface homogeneity is required. 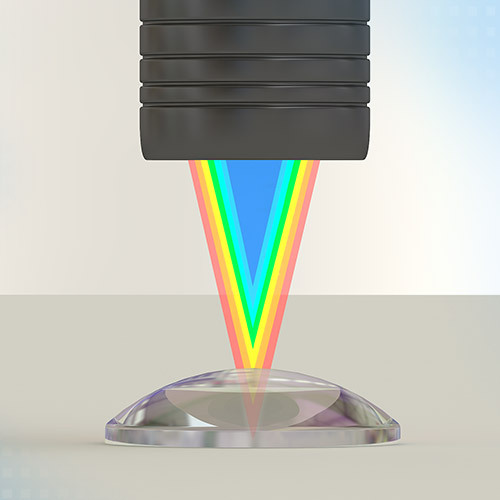 reflectCONTROL sensors are used to test the reflecting surfaces of these reflecting surfaces. They detect and classify surface deviations on the mirror surface.